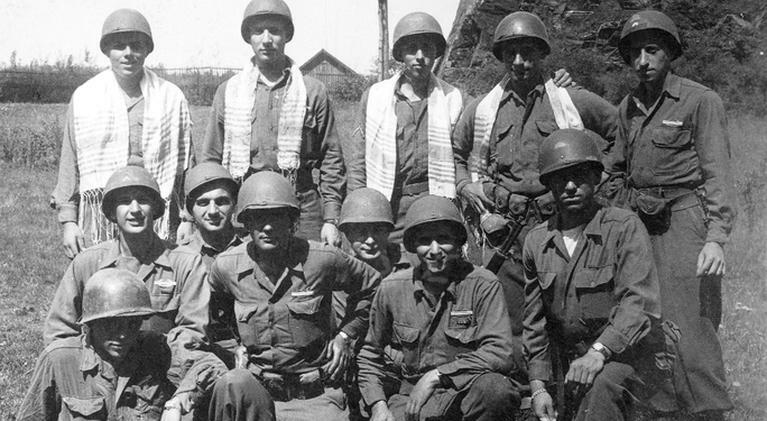 GI JEWS: Jewish Americans in World War II is a documentary that will air on PBS in April, but you can see it as part of the Pioneer Valley Jewish Film Festival tonight at The Springfield Jewish Community Center. GI Jew tells the story of the 550,000 Jewish men and women who served in World War II both as active participants in the fight against Hitler and the fight against bigotry and intolerance. The film’s site says, “after years of struggle, they emerged transformed, more powerfully American and more deeply Jewish, determined to continue the fight for equality and tolerance at home.” 7 p.m. 1160 Dickinson Street, Springfield. Pioneer Valley Jewish Film Festival.